Ian Herrin is currently on the UCB house team Hotcake and also did a previous round of Lloyd at UCB with Blush. 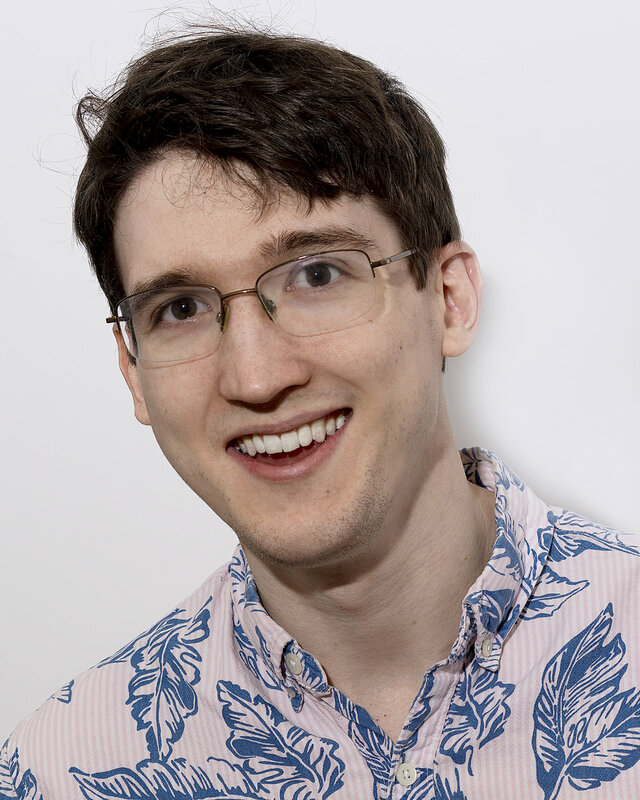 Ian additionally acts as one of the jam leaders for UCB's Diversity Jam and produces, books, runs, performs, and hosts his own monthly show at The PIT Loft on Sunday nights aptly called The Ian Herrin Improv Hour, now in its fourth year. Ian also has a podcast, The Ian Herrin Improv Half-Hour, which you can subscribe and listen to wherever podcasts are found. Ian has worked with over 100 improv coaches including Matt Dennie, Shaun Diston, Elana Fishbein, Casey Jost, Mike Kelton, Louis Kornfield, Peter McNerney, Vince Moore, Keaton Patti, Jenny St. Angelo, Kris Wiener, and countless other greats. Ian started coaching himself in July of 2015 and over the last several years has consistently coached three to five times a week. Ian designed the framework of The Greenhouse's curriculum as the culmination of all his experiences from the improv world, and he couldn't be prouder to have The Greenhouse as an opportunity to share everything he has learned with the next generation of improvisers.